Purchase your next Chrysler 300M keyless entry remote from or website. 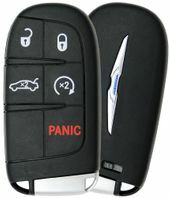 We offer unlimited phone and email customer support! 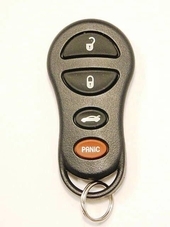 Lost or broken keyless remote starter key fob or chipped transponder key for your car? 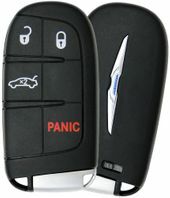 Call us to order your car remote control or 866-690-4308 toll free. 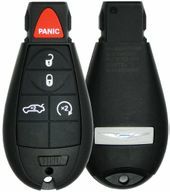 Keyless entry controls have become standard equipment on every new Chrysler 300M. 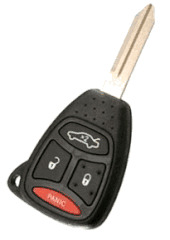 Original Chrysler key fobs at discount prices.